As clichéd, as it sounds...Dreams really do come true. In just a few short months, our efforts and dreams of a new facility that welcomes all school aged youth will become a reality. We could not be happier about the support that has been shown to this project; however, we have a responsibility to focus on our current youth and their hardships. Too many kids, especially those most in need, are missing out on the essential resources that out-of-school time provides - safety, mentors, expanded learning, healthy living, and character building - leaving kids at a steep disadvantage before they even get started. When kids are left behind, the hope for America's future is left in the past too. It takes the knowledge, skills, and behaviors kids learn both in school and out-of-school to put our nation on a path to a great future. 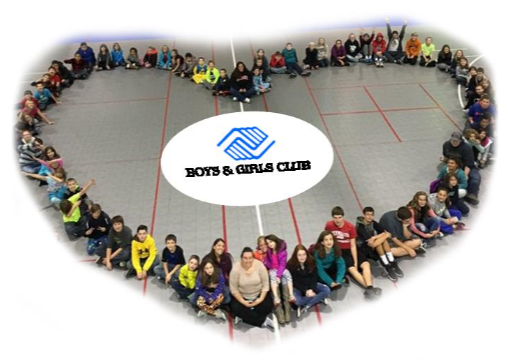 The Boys & Girls Club of Marshall County provides resources for youth to graduate, have a plan for the future, and become successful, healthy and engaged citizens. It is place where we are investing in their futures and we need your help. We kindly ask that you consider contributing to our 2017 Annual Campaign and help us continue to offer life-changing programs and services to youth who need us the most, both today and into the future. At the Boys & Girls Club of Marshall County, any gift - no matter how big or small - is immensely appreciated. As always, thank you for caring about our youth.